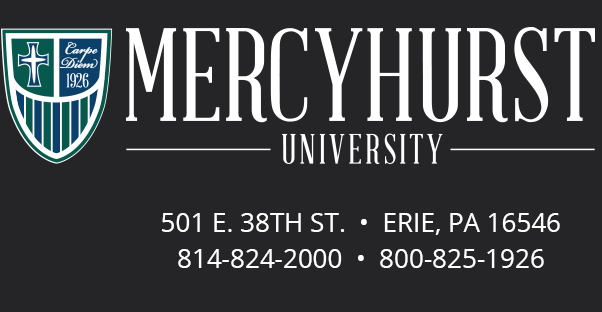 Giving Day is a 24 hour fundraising campaign that supports the Mercyhurst Annual Fund and encourages the Mercyhurst community around the world to do the same. Social media allows us to connect to current students, alumni, and community members and spread the word. This toolkit gives you all the items you need to make it as easy as possible to get involved on social media! Green and Blue – Paint your Page! Join the excitement, share the fun, encourage engagement with #HurstSocial on #HurstGivingDay with your posts and captions! #HurstGivingDay is tomorrow! We are so excited for this 24-hour fundraising period with a matching gift of $50,000. Contribute tomorrow to help us unlock this matching gift! Thank you all for your support on #HurstGivingDay! With your help we were able to … (Check mhur.st/givingday for results). Enhance your posts with our logo, photos, gifs and/or a video!